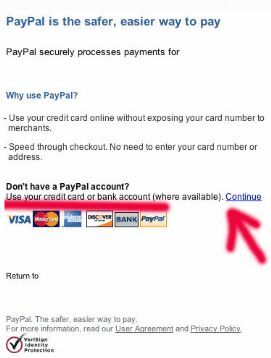 without having to sign up for a PayPal account. 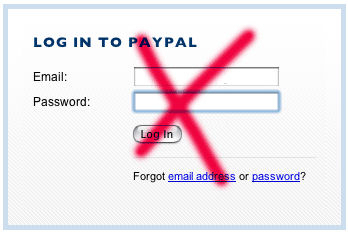 I you don't have a PayPal account ignore The login notice. the link you need is to the left of this box.